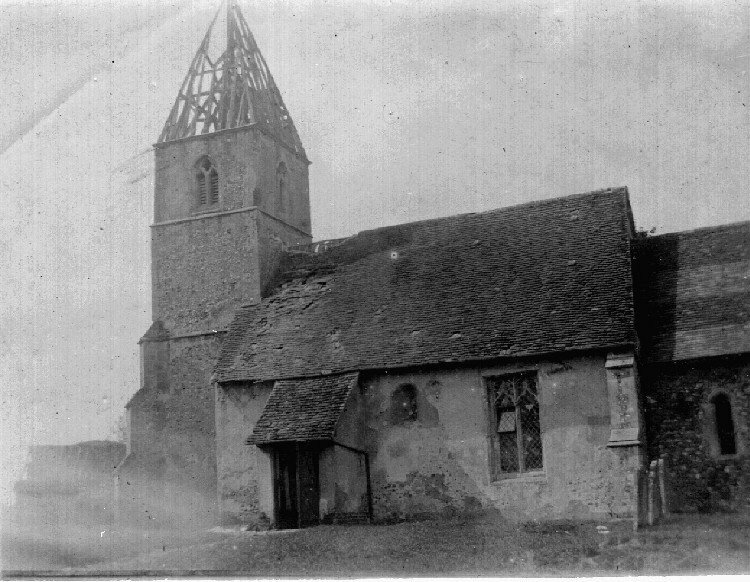 The old church at Chickney, Essex. This photograph is believed to be from around the turn of the century and is reproduced with the kind permission of Evelyn Delight Carpenter of California, USA. 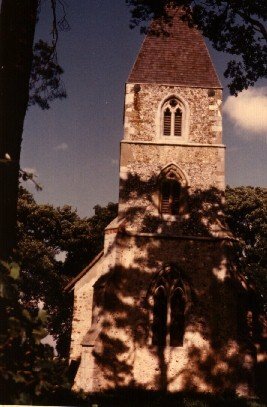 This is a picture of the same church, taken in 1969 by Evelyn and reproduced with her permission.